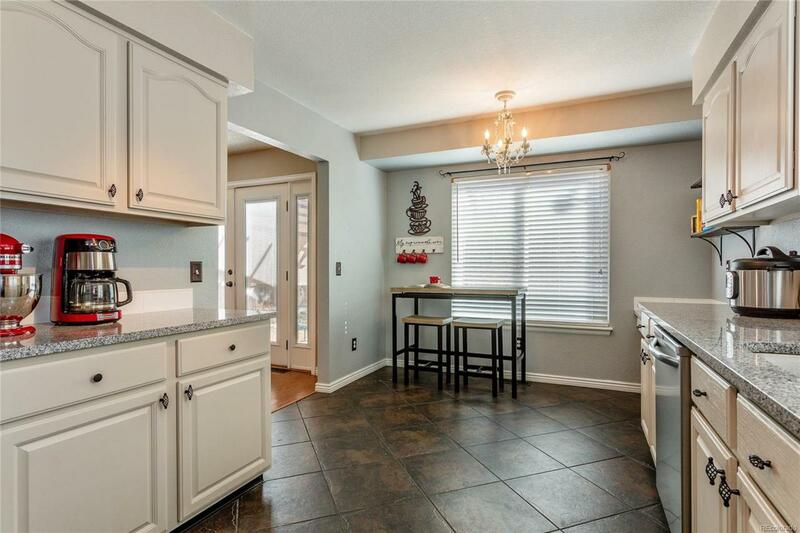 Beautiful 2 Story home located in popular Clarke Farms.Updated 4/bdrm/4 bath featuring many updates throughout. The eat in kitchen features slate tile flooring, granite countertops, white cabinets and Frigidaire stainless steel appliances. 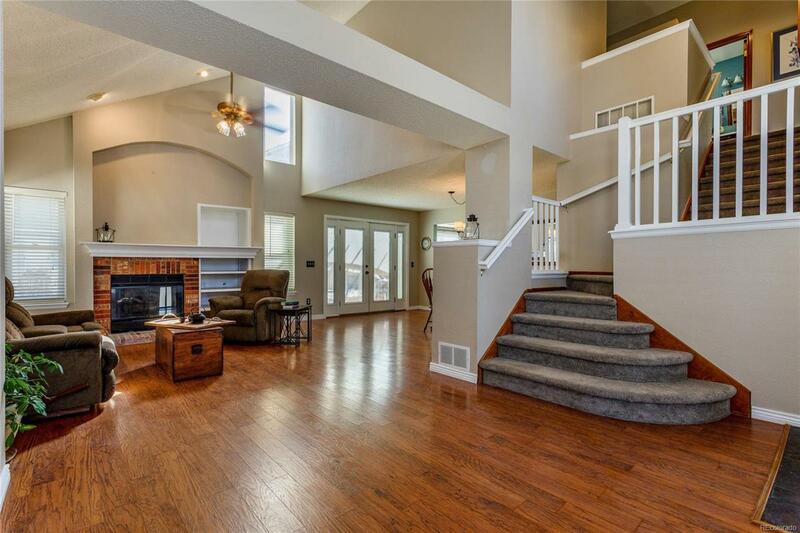 Vaulted and Open Living areas with gas log fireplace. Updated 1/2 bath on main level. Master suite with vaulted ceilings & private en-suite bath w/large soaking tub & skylight. Upstairs Laundry -Washer/Dryer Included! Professionally finished basement with 4th conforming bdrm, full bath, walk up bar and large recreation room with surround sound. 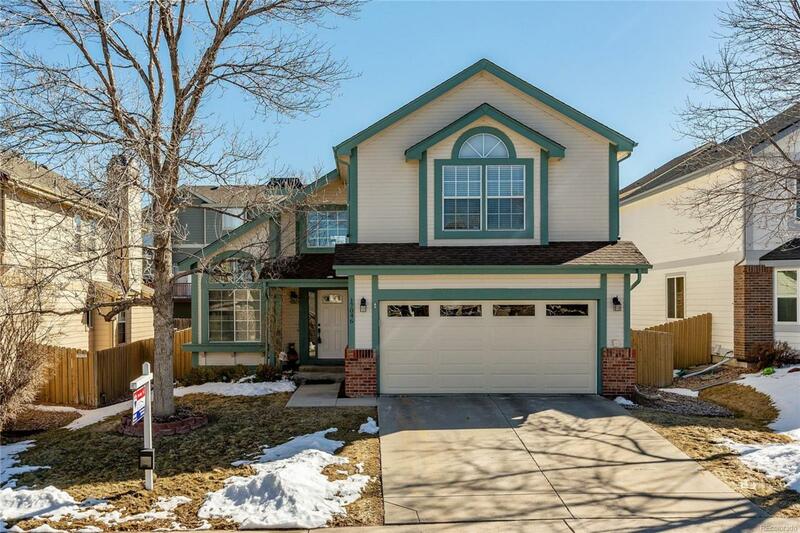 Custom wood blinds, newer interior paint, vaulted ceilings and newer vinyl clad windows complete this wonderful home. 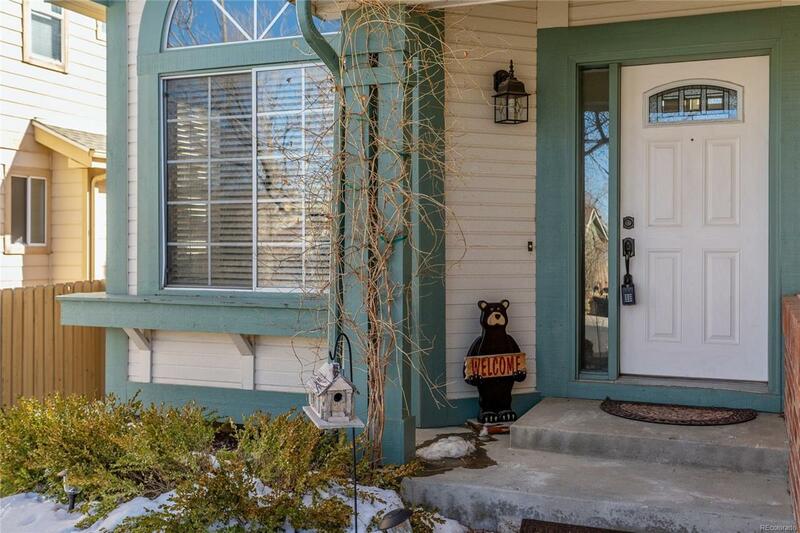 Located minutes from Downtown Parker, and walking distance to Jola Park and Cherokee Trail Elementary school. This home is the one you have been waiting for.